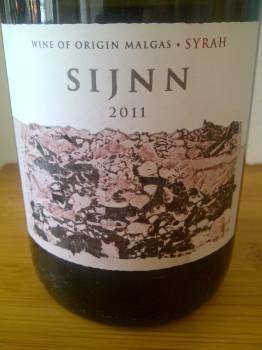 Christian Eedes has just reviewed the 2011 vintage of Sijnn Syrah, which is produced by leading winemaker David Trafford in Malgas. Not only does the 2011 receive five stars from Platter, it gets the thumbs up from Christian too with 92 points. 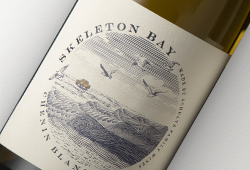 The nose is curiously subdued but entirely appealing – hints of red and black fruit plus an elusive floral note. 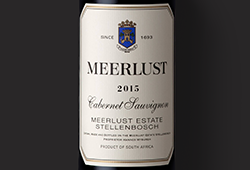 In contrast, impressively forceful on the palate – great fruit concentration and properly ripe tannins which lend the wine shape and form without be at all mouth-puckering. It’s really well put together but a bit imposing right now. Drink from 2016 onwards. – 92 points, CE. Wine Cellar offers a selection of Sijnn wines, including the rather superb 2011 Syrah at R188 per bottle. 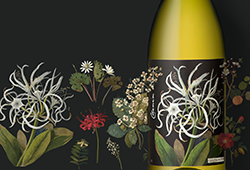 To order, email Pia@winecellar.co.za. Find out more about David Trafford’s new Sijnn project in our recent video.